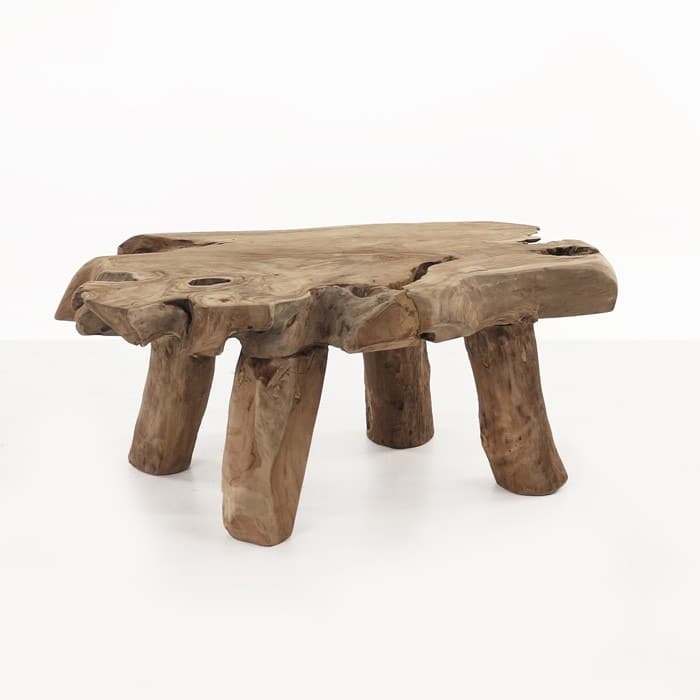 Stunning in its natural beauty and sophisticated in the way it is laid out to display said natural beauty, this accent table is a perfect addition to any space where you desire great looks, with a natural feel and style. 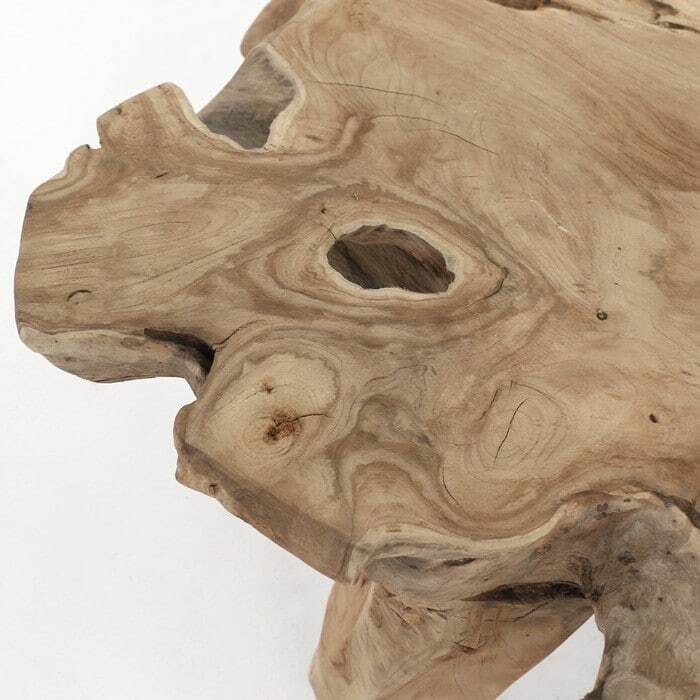 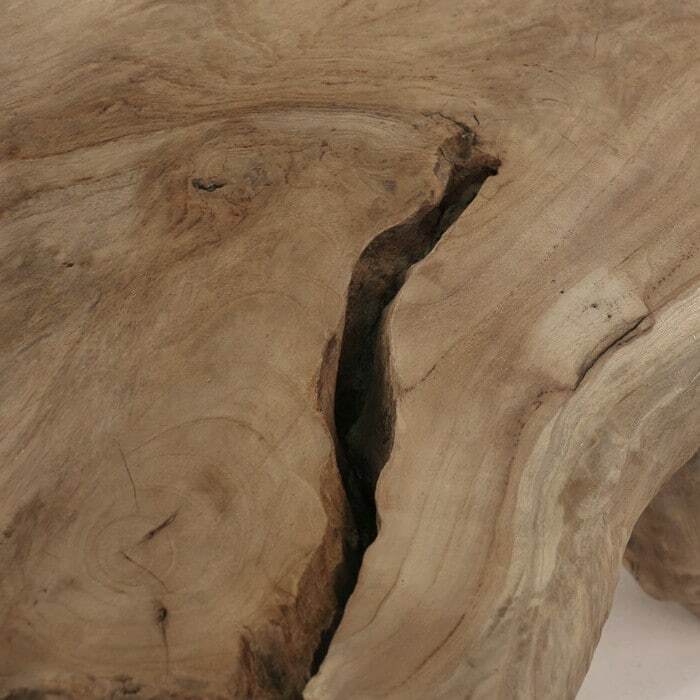 The impeccable finishing on these tables make them a conversation piece, with the smooth edges combined with the uneven and naturally occurring ledges and layers of the wood. 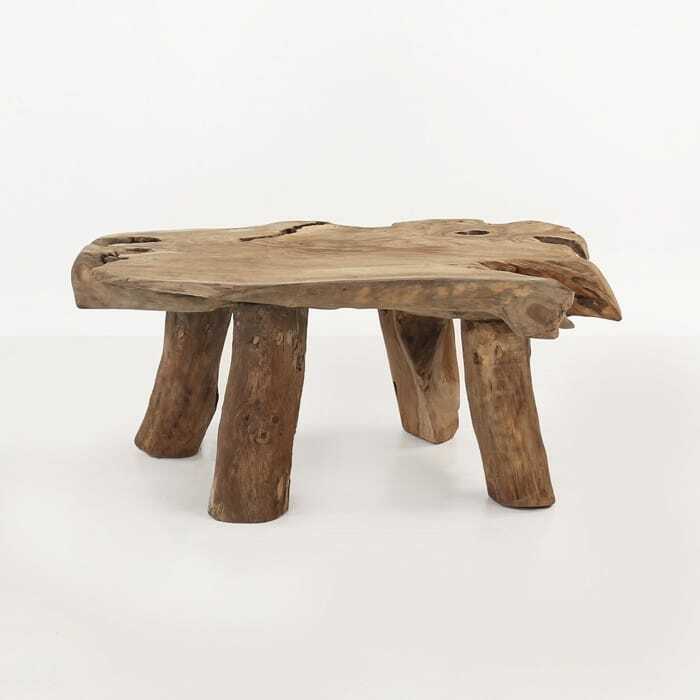 These are flat and low with a gorgeous medium footprint for an accent table; utilizing naturally shaped feet and offering a great combination of textures and finishing to create a beautiful natural look.